Valentine’s Day is just around the corner and this special day should be celebrated in the best possible way, especially for couples. Of course, there are many different ways of sharing love and affection with your significant other on this special day. You can go out for dinner, buy a box of chocolate, a nice bucket and so on. However, you don't have to do anything cliche to be romantic on Valentine's Day. If you want to spend a romantic and unique night on Valentine's Day, here are our romantic and creative date ideas. 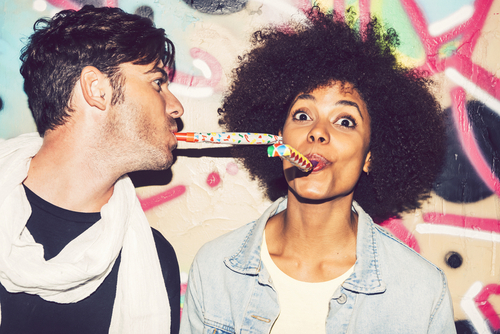 We hope to inspire you with these original date ideas that are both romantic and fun. Writing a poem for your lover might seem to be an old-fashioned, Elizabethan-age gesture. But, it still is a huge and romantic gesture to be able to express your feelings in an artistic way. You don’t have to be a songwriter or poet to do this because the most important thing is to show your love and feelings in your own way. Creating something unique will be a special and romantic gift for your beloved one. Even if the final product turns out to be bad, you will have so much fun on this Valentine’s Day by being able to laugh at it together. So, go for it. In a car, on a road trip, at home or anywhere you can imagine, sing-alongs are full of joy. Lip sync battles are even much more fun because you could impersonate your fav singers or clips. Why not have this much fun on V-Day too? This special day is all about being happy and making your valentine happy only for the love you have. Moreover, contests with bae will lead to one of the most astonishing Valentine’s Day date ever. You will also be able to show your talented side that bae hasn't known about yet. 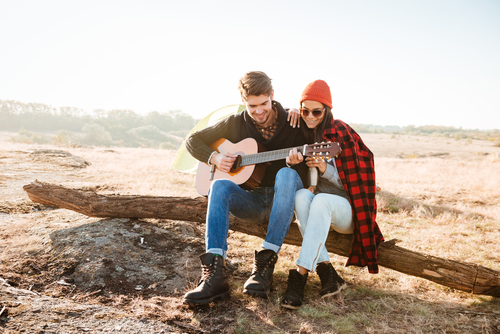 If you like the challenge and wanna make your bae get astonished, you can try rap songs or upbeat pop songs. 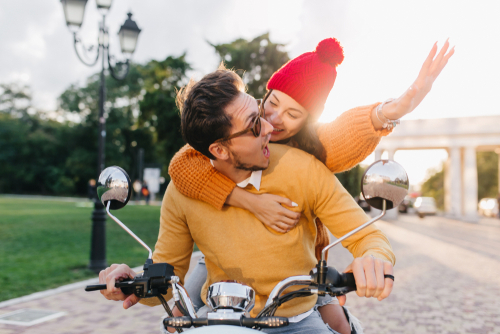 Surprise your lover with a romantic scavenger hunt that leads a day of endless of romantic possibilities on Valentine’s Day. The mysterious journey with clues that you will prepare for bae is one of the most creative date ideas ever. You can give clues about your love life like your first date, your favorites, your future plans together and many more. Each clue should be understandable and lead to a romantic gesture or a gift. Thanks to a romantic and exciting Scavenger hunt, you will make this Valentine’s Day legendary. It will be a day that is worth remembering forever.